The Roman auxiliary fort of Gerulata, the adjacent military installation to the east of Carnuntum, is spread out below the center of the village of Rusovce. The visible remains include the well preserved structures of a Late Roman fortlet built into the northwest corner of the earlier fortification. 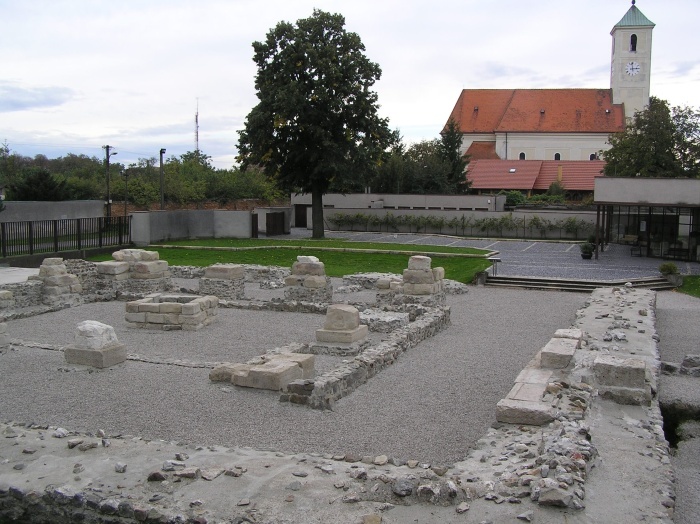 The museum building on the site gives useful background information about the history of the place and houses an interesting collection of stone monuments and various artefacts from the area of the military fortifications and the civil settlements including finds from nearby cemeteries.